In this post I will present 5 amazing facts about the Mars Orbiter mission launched by India last year. On 24th Sep India’s maiden Mars mission completed 1 year in Mars orbit. 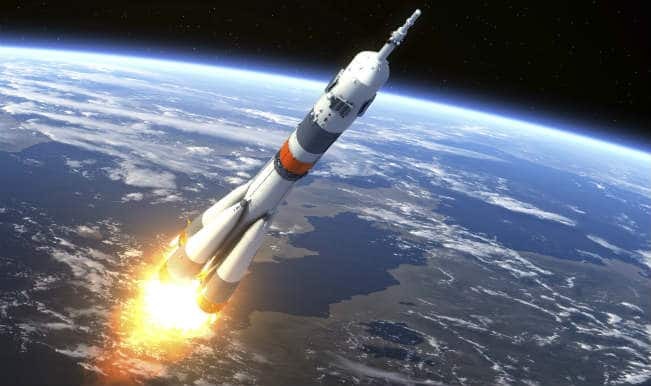 Indian space programs will help to eradicate poverty and fast-track development by providing newer avenues for innovation in communications services and weather forecasting for India’s agricultural sector which forms the backbone of Indian economy. 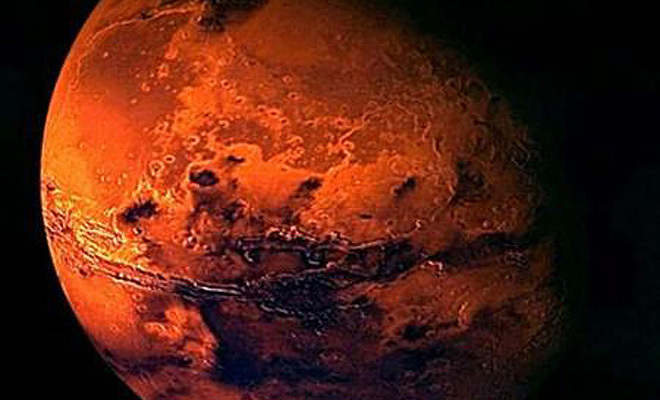 India is the only country to reach the red planet, Mars at first attempt with its probe, Mangalyaan. India’s Mars mission cost $74 million or Rs 450 crore, a fraction of the $671 million cost of NASA’s latest Mars program using some innovative design features never done before. Out of 51 missions to Mars, only three space agencies – in Russia, the U.S. and Europe — have succeeded. 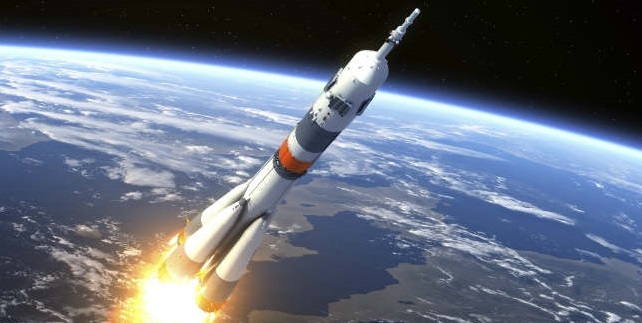 India is the first Asian nation to reach Mars orbit. The MOM spacecraft was designed, built and launched in period of less than 2 years! This mission ties in very closely with Elon Musk’s vision of colonizing Mars. 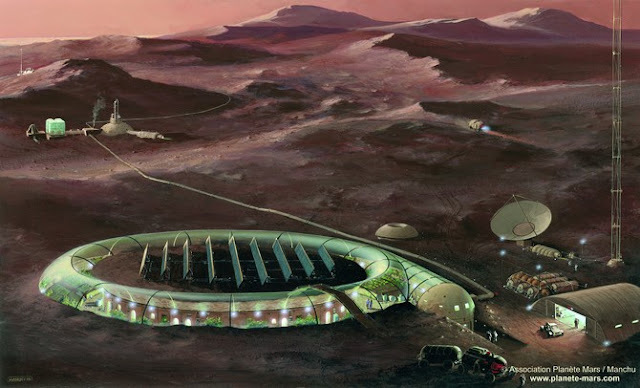 For more details on why and how Mars will be colonized read how and why Spacex will colonize Mars. That's it. Thank you for reading about 5 Amazing Facts about Mars Orbiter Mission. Please show your appreciation by sharing and/or leaving a comment. I had a dream of going to the loo. Someone else actually goes to the loo, doesn't mean he hijacked my dream. Aur hijack kiya to Accha kiya. Simply means Modi is better than Manmohan.